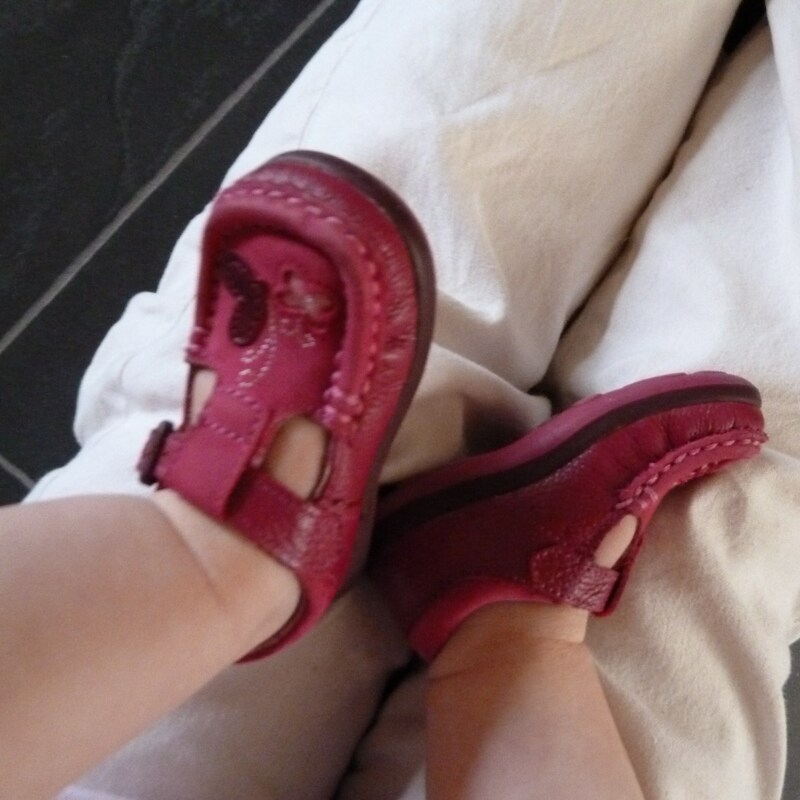 This entry was posted in baby milestone, clothes, the things kids say and tagged children, first shoe, Shoe by GrumpyOldTrout. Bookmark the permalink. Reminds me of The Ducklings first shoes. Bless. Although the Duckling took to shoes like a *ahem* duck to water. Another funny post.